An electric bike is considered one of the most expensive luxuries, both as one-time cost and maintenance cost. We can live with the maintenance thing but why do we have to opt for an altogether new frame when you love your old one, and all you need is a little boost? One company has realized this conundrum, and instead of changing your whole frame, it has come up with a small un-noticeable motor that will give you the boost for an ample amount of time. Seems too good to be true? 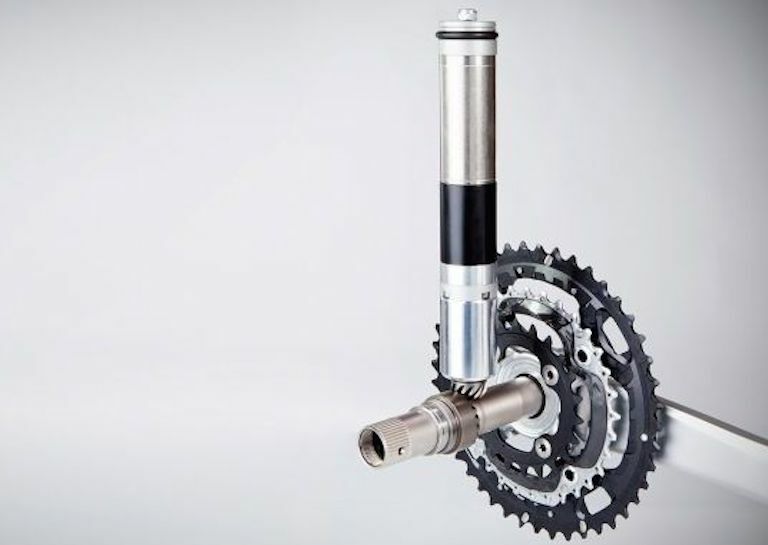 The 200 Watt motor named Vivas Assist can attach itself to any road bike with a small modification. It performs well for about 60-90 minutes of usage. Here is the video of the motor system in action. However, considering all its claims, the device leaves a lot to be fulfilled. It still expects you to cough up more than $4,000 for this power boost. The installation can prove to be a thorn in your life as fitting the small motors inside the frame of your bike is not an easy job. Even your average bike mechanic wouldn’t be able to do it. 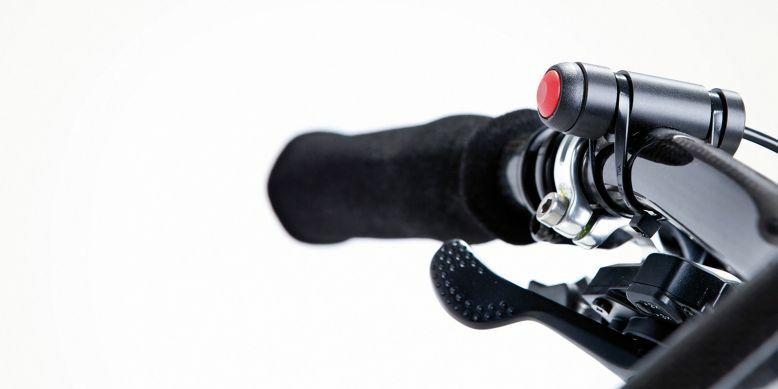 The motor can be controlled by a button on the handlebar. The battery of the system is hidden away in a pouch. Now a product as expensive as this might just have narrowed itself down to a small niche where it is hard for them to make profits. Moreover, many bikers would balk at this price and would be happy to continue putting extra strain on their legs. Only a handful of serious cycling enthusiasts are deemed practical for the product. But, it is a better alternative to changing your frame completely and accommodating bulky batteries to achieve that extra push. If the costs were a little less like around the $500 mark, people would have been all over the bike as it adds fun to the biking experience and provides us with a different alternative to what the mainstream biking companies are offering us.